KPC visa and immigration centre is a professional and leading visa and immigration consulting firm managed by the KPC International Business Group with a team of highly experienced consultants who represent clients from across the world wishing to apply for a visa or permanent residents in Hong Kong. We have helped a thousands of high talented professionals, business entrepreneurs in obtaining their work permit or residentship in Hong Kong. 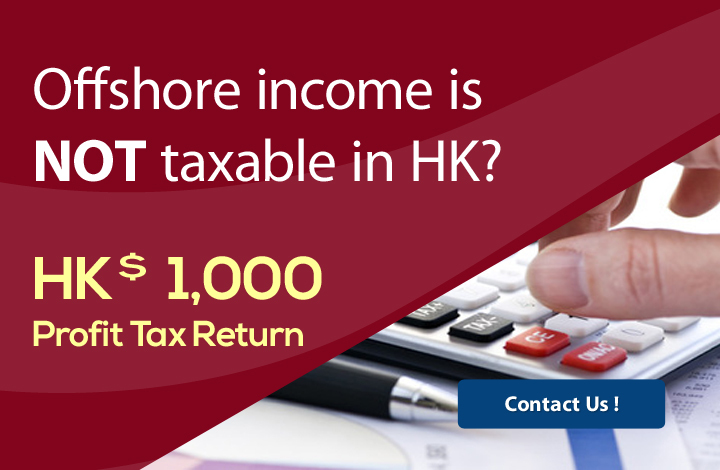 At KPC, we are dedicated to provide you the most customised and one-stop solution from reviewing your personal requirements, setting up your start-up business to securing your permanent residentship in Hong Kong with the least effort, time and cost. We provides fee-based visa application services in addition to the official government charges to advise, assist and represent our clients through the complex visa application process. At KPC, we offer you a fully managed visa and immigration services, you will be assigned a dedicated consultant as your single point of contact to answer your questions and manage your visa application from start to finish. The dedicated consultant will guide you through the entire application process, customized checklists for your every step of the way and track all your application, fee payments and visa deadlines. All of our consultants are knowledgeable, patient and experienced, they are devoted to helping you ease the stress, demands and ensure that your visa application meets the HKSAR Government’s strict requirements. Your visa application begins with KPC. We are confident on our extensive experiences in filing all types of immigration application, and work diligently to make sure your case is prepared to our high standards. That’s why we are proud to offer you the money-back guarantee service, in the event that we are unsuccessful with the visa application, a full refund will be offered. We provide you a free assessment of your qualifications and advise your eligibility and visa options. We will conduct a detailed review and prepare a tailored made checklist of all of the forms and supporting documentation required for your application. We will conduct a final check of the forms and supporting documentation and then submit the application to the relevant governing authority on your behalf. We will correspond with governing authorities on your behalf during the processing of your application. 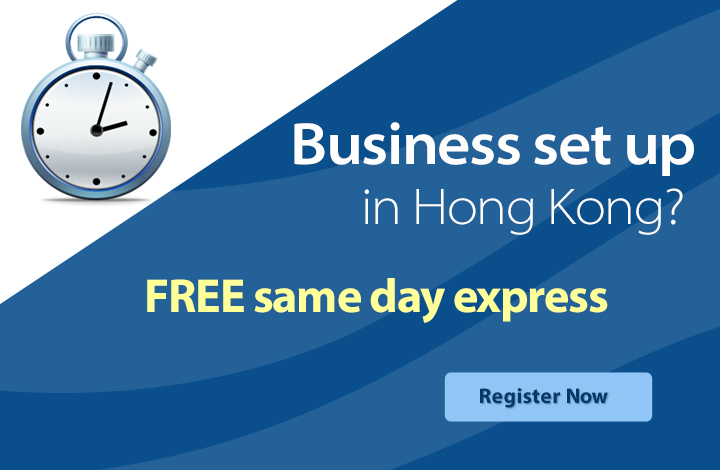 We will also act on your behalf if any issues arise in the processing of the application and attend any interviews required by the Hong Kong Immigration Department. After the application approved, we will collect the visa on your behalf and schedule an appointment for application of Hong Kong Identity card. Talk to our Visa Consultants now!